Our company presentation and related products can be found below. Devoted to thoroughly capturing the performance envelope and understanding the failure modes of electrical and mechanical, fluid/hydraulic components. 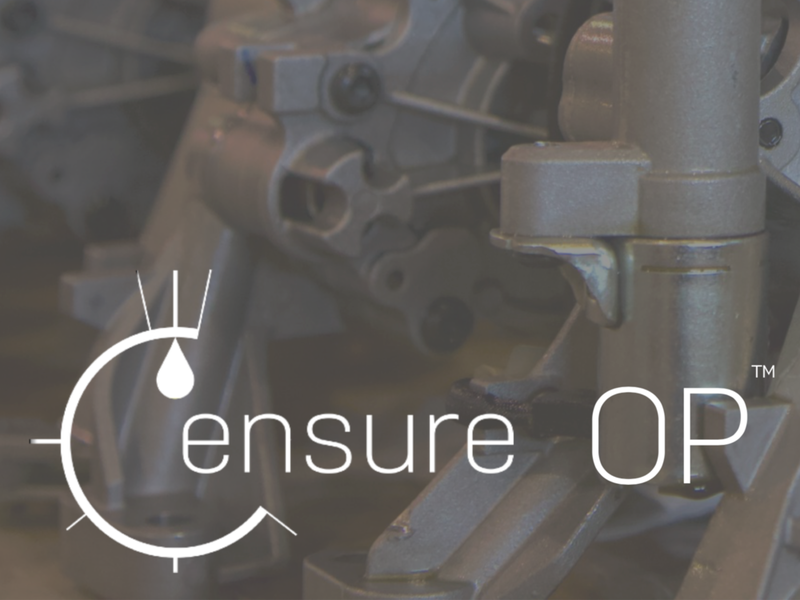 Ensure OP™ | E: Electric centrifugal, annular gear or radial piston pumps for lubrication, cooling, auxiliary, start/stop, or actuation applications. Learn more. Ensure OP™ | M: Mechanical fixed or variable displacement oil pumps. Learn more. Ensure OP™ | ProMxA: Mechanical oil pump air testing for production. Learn more. Ensure WP™ | E: Electric water pumps for drive motor, EV/hybrid battery or auxiliary cooling applications. Learn more. Ensure WP™ | M: Direct-drive or belt-driven impeller water pumps. Learn more.